Posted January 28th, 2017 by Tad Dixon. As President of First Team Commercial, I get to work with incredible clients every day who share my passion for bringing commercial projects to life. 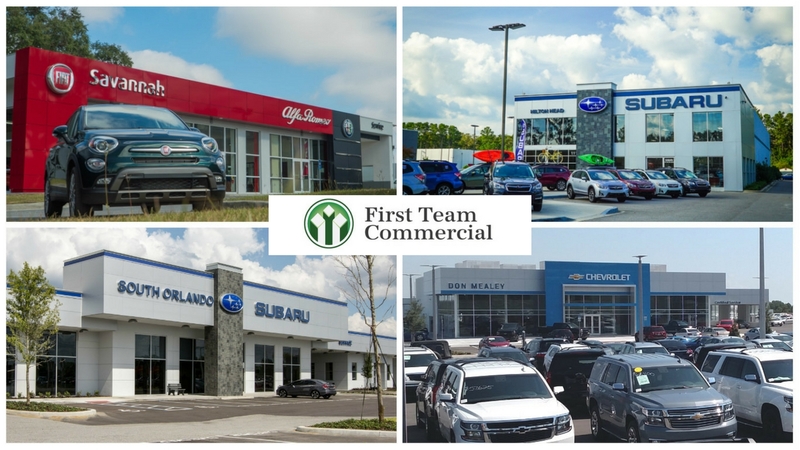 Whether brokering real estate, consulting on a prospective build or managing a dealership project top to bottom, FTC ensured our client’s best interests were top of mind. 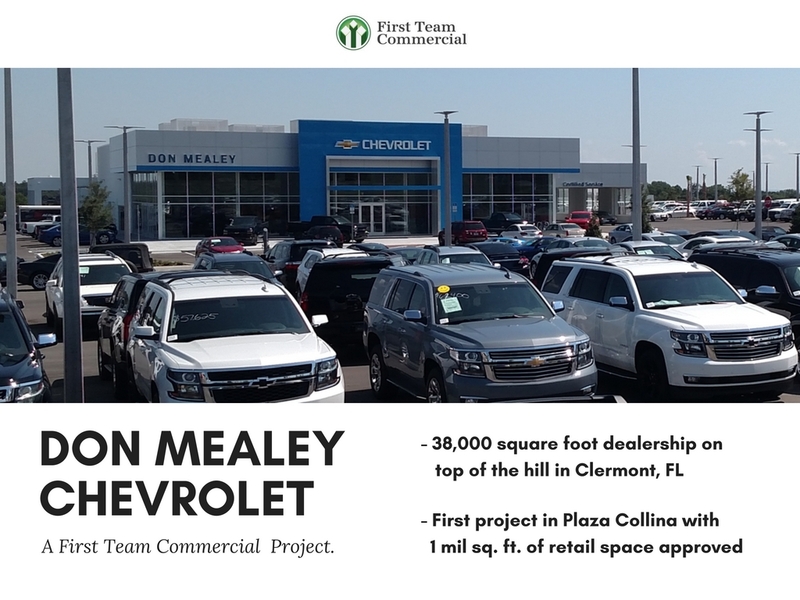 Opened in 2016, Don Mealey Chevrolet sits on a 38,000 square foot lot on “top of the hill” in Clermont, Florida. This First Team Commercial project was completed and delivered to our client on time and under budget, with full contingency returned to owner. 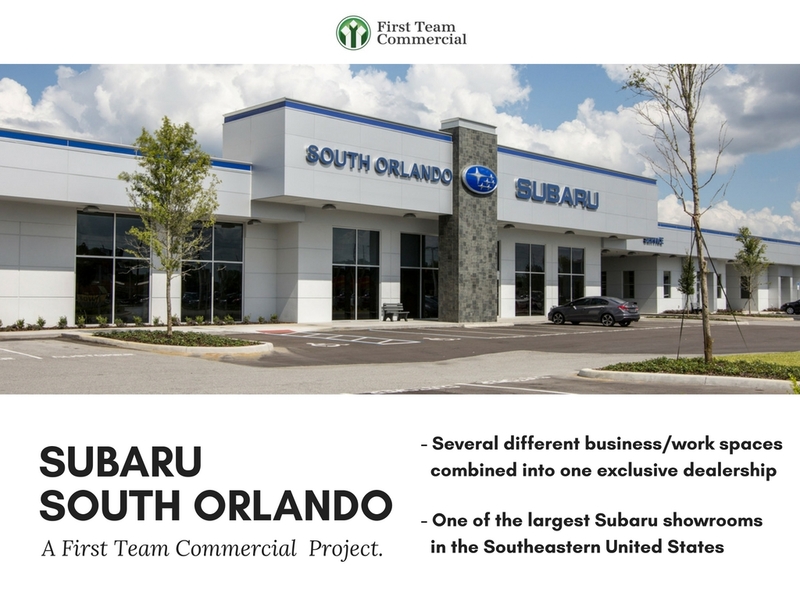 Completed last year, Subaru South Orlando was a major commercial redevelopment project. This project combined several different business and work spaces into one exclusive Subaru dealership facility. 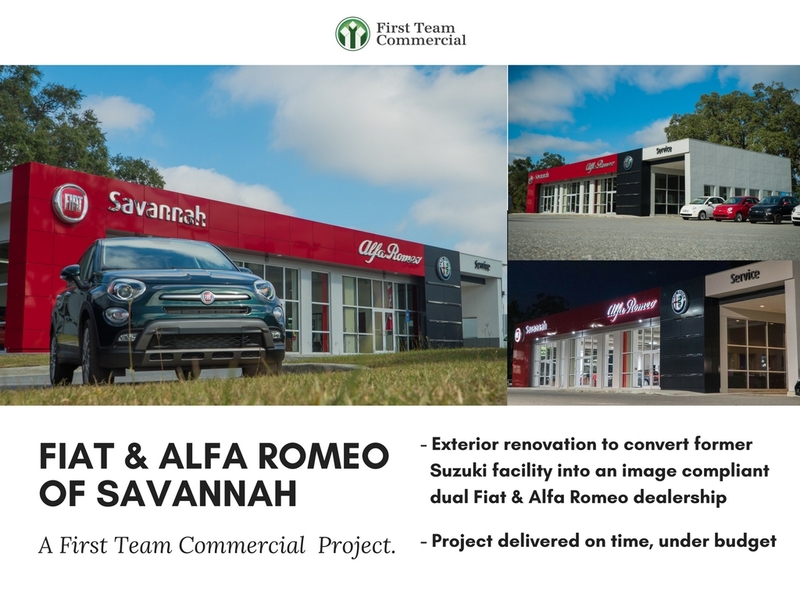 Fiat & Alfa Romeo of Savannah, an FTC commercial project, underwent an exterior renovation converting a former Suzuki facility into an image compliant, dual branded dealership facility. This project was delivered on time and under budget to our client. First Team Commercial was contracted to redevelop this pre-existing Mazda/Subaru dual facility into an exclusive Subaru dealership. 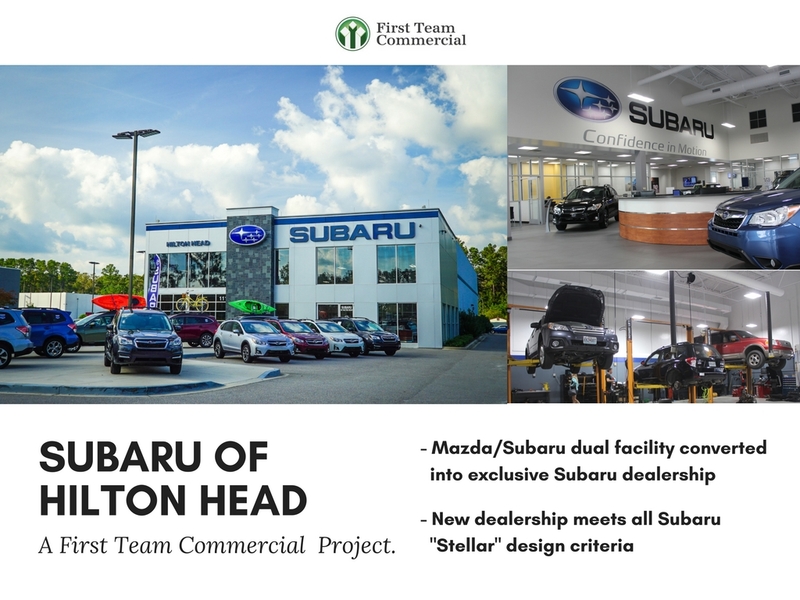 The new Subaru of Hilton Head officially meets all Subaru “Stellar” design criteria. We take pride in providing our clients with the highest level of service and expertise as we navigate exciting new projects like those highlighted in this article. We invite you to follow First Team Commercial on LinkedIn as we continue to roll out new project photos and updates.